Launched in 1988 as a replacement for the long in the tooth Scirocco, the Volkswagen Corrado was produced through 1995 as a handsome version of the popular Golf people car. If you think of the Corrado as an expensive Golf it doesn't make sense, but if you look at it like a cheap Audi TT, the hatchback sports coupe starts to make a little more sense. 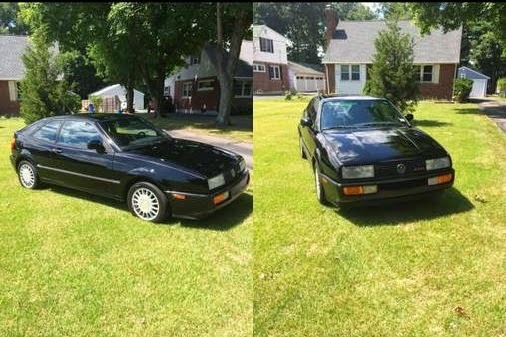 Find this 1990 Volkswagen Corrado offered for an undisclosed price in Hartford, CT via craigslist. Tip from John H.
This Corrado is powered by the G60 inline-4, a G-lader supercharged 8-valve four banger that puts out 160 horsepower and makes nice whining noises when pushed hard. The VR6 Corrado might have a smooth engine, but the G60 provides an extra level of excitement and will probably be more collectible in the future. I LOVE Corrados, but I have to differ........nice SLC's (the VR6 versions) will become collectible long before G60's will....the market trends are already showing that. I always thought of it as an ugly Scirocco. The proportions with all that nose overhang are just a bit odd. I agree, though, the VR6 is by far the more interesting. G60 is slow and not the one you want. Clean SLC are far more uncommon due to issues they had when a couple years old, mostly engine related and cooling. If you can find one now that has been taken care of, congratulations. They are really exceptional cars, with torque everywhere, and sound like a Porsche at full tilt. I test drove one back in 1993 when my friend traded in his 1992 Maxima. We definitely made the salesman (who sat in the tiny back seat) regret his decision telling us to "give it the beans." I still want one, definitely rare today. Hey, I'm an equal-opportunity craigslister. And I've actually been watching for a clean Corrado SLC for awhile. 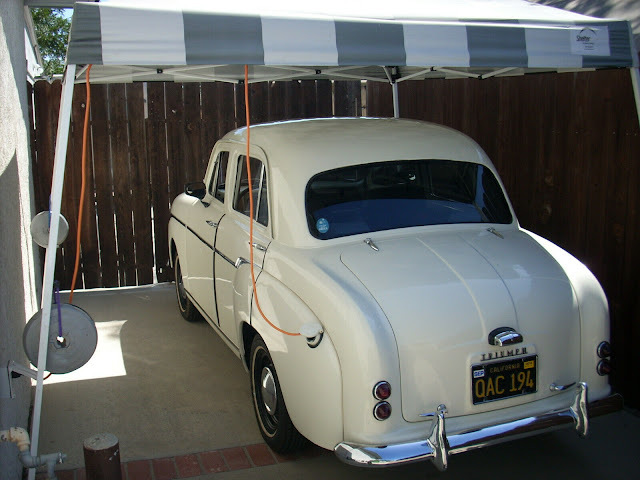 They are rare in any configuration.